Suit Up Ministries - DADs...where are your treasures? 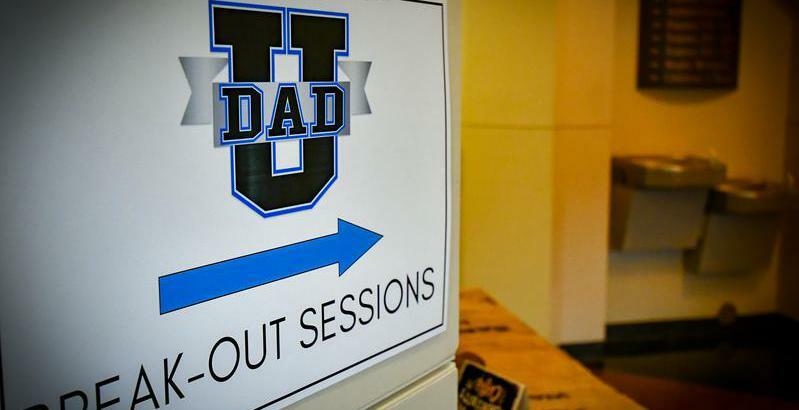 DADs…one of my favorite places to spend time is in my Man Cave watching hours of college football. Some Saturday’s from sunrise to sunset I center my whole day around game times and sports highlights. Surrounding me in my Man Cave are walls of sports memorabilia and pictures of sporting events. Anybody that might walk into this sports Mecca without knowing me could easily assume my passion and heart for sports. While all these things are all important to me…They are not eternal. I must find and keep a balance. If these things become all consuming…then my relationships with God and family will suffer. I must ask myself, “at what point are these things I desire, hindering my relationships and my role as the DAD and husband God has called me to be?" In the passage, Matthew 6:21:Jesus tells his disciples: 21For where your treasure is, there your heart will be also. DADs...Are your treasures in the right places? What is it I am doing that would let others know by watching me that my love of Christ is my foundation for all other things?